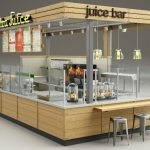 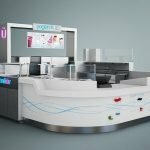 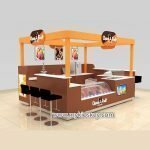 Ice cream kiosk design is very important.The client chose the store get through the First feel .Looks nice ice cream shop will bring people feel better. 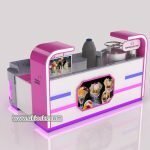 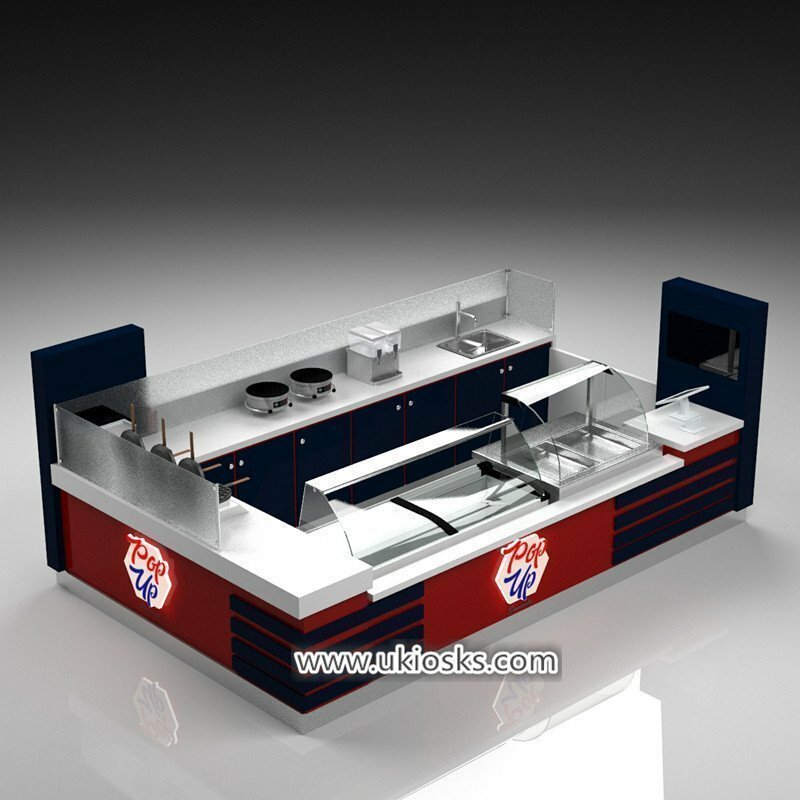 So we must be attaches great importance to shop decoration.Find a good designer is very important too.Here I will show you our design of ice cream kiosk for your reference. 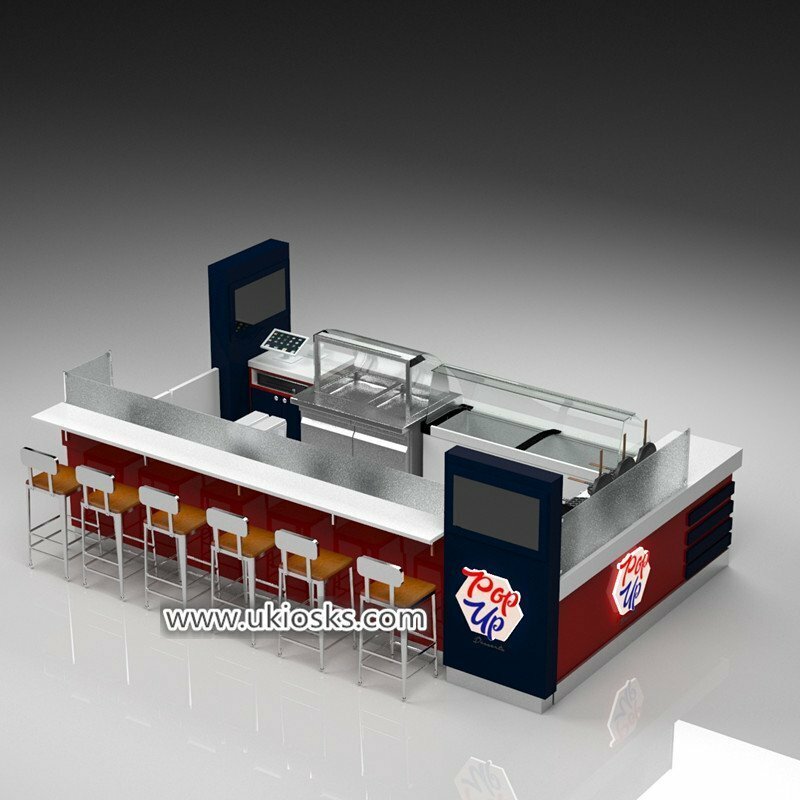 Our campany has a professional design team and maker.We will try our best to make your requirement of design.We can do all kinds of kiosk for you.If you are interested in kiosk,or have any question,please feel free to send me a letter.